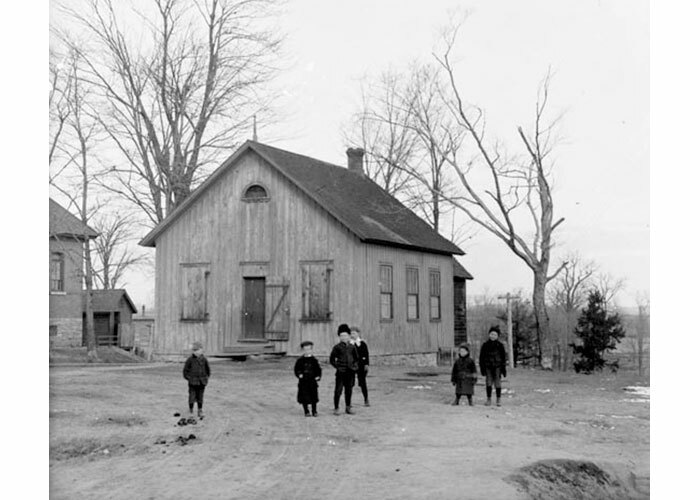 1890: … $2,497 was spent to build the new brick school on the lot adjacent to the (old) wooden structure. This building, somewhat modified, still stands at 95/97 Concord St. North. On April 22, 1875 Nepean Township Bylaw No. 243 was passed and this provided for the borrowing of $800 for a new school house. On April 30, 1875, Bylaw No. 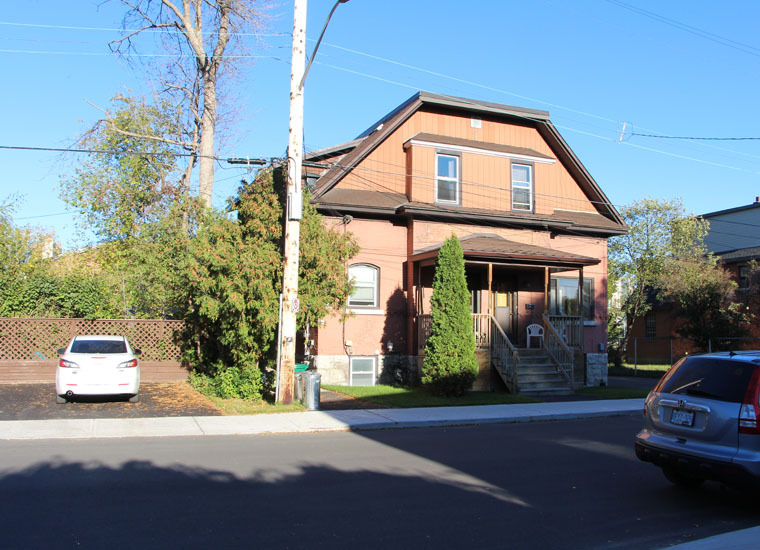 245 established School Section #17, which included all of Ottawa East from Ann St. (Mann Ave.) to Elliot St. between the Rideau River and the Rideau Canal. The responsibility for the organization of a school committee and construction was given to Thomas and James Ballantyne and Archibald Stewart donated land – familiar names in the history of community. 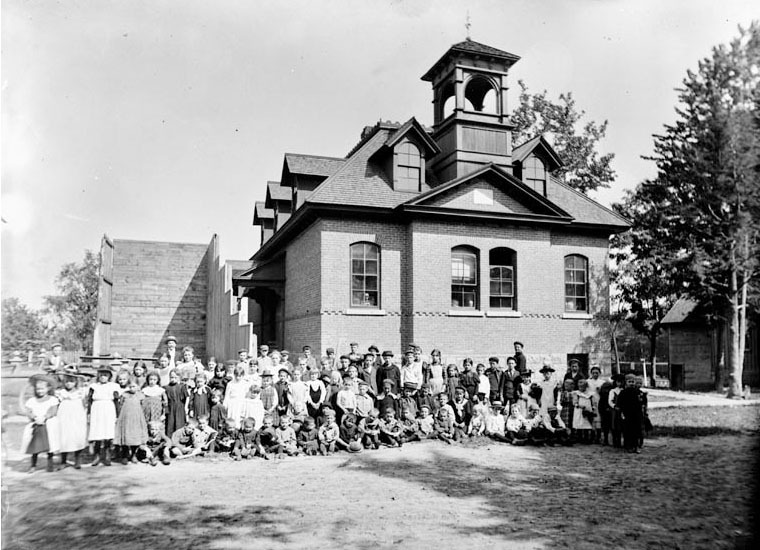 The school was built on the northeast corner of Centre St. (Concord North) and Fifth St. (Harvey St.) and opened for students in September of 1875. 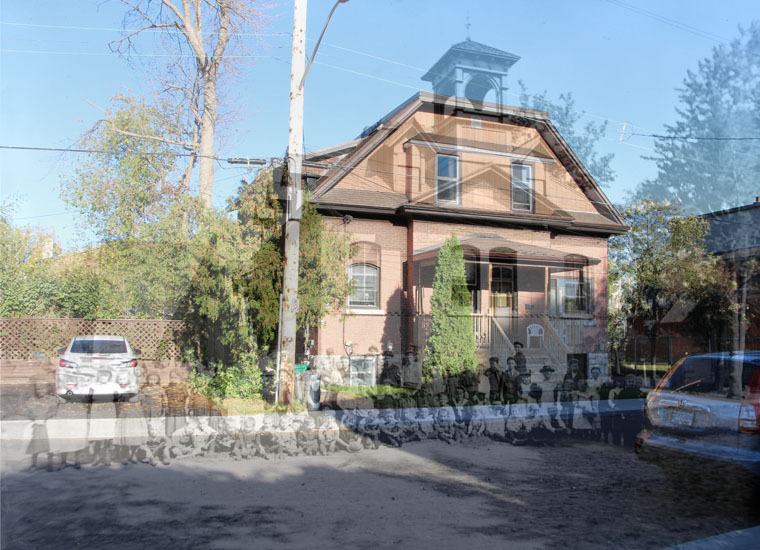 According to an article in the Ottawa Citizen (January 26, 1876), by the end of the year there were 74 students on the register with an average attendance of over 50. 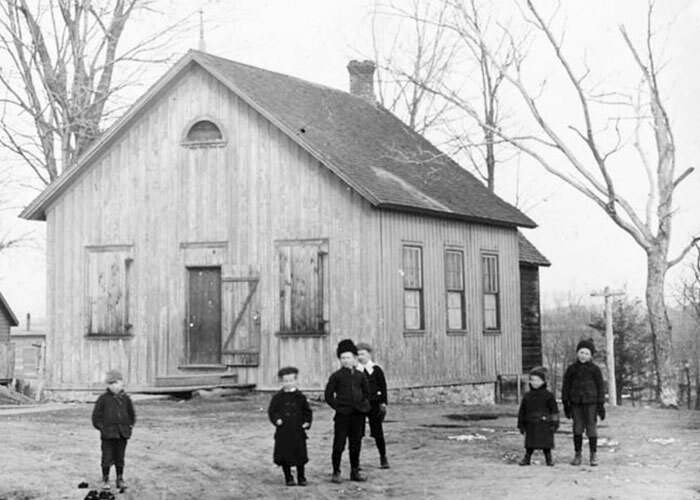 The article described the school as a “neat wooden structure, 24 x 20 with 11 feet of ceilings”. 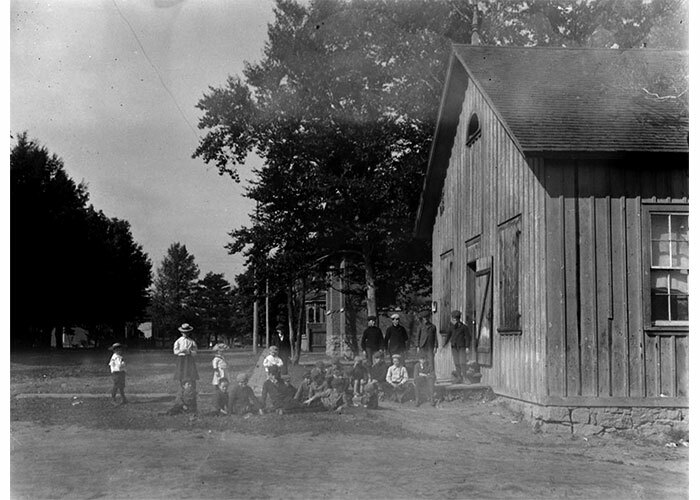 This building served as the only school house in the village until 1890 when, under threat from the Provincial Education Department, a more adequate building was constructed.